For more than a decade, our experts have worked alongside businesses in the fashion industry to help them minimise risks and protect profits. Our sector-specific, proactive approach has helped UK fashion businesses grow and thrive. Almost all businesses with dealings in foreign currencies need to consider the inherent risks of the markets. The messages we strive to communicate surrounding the importance of risk management, particularly in these uncertain times, extend to all sectors. However, there is a case to be made for saying that the fashion sector is perhaps more vulnerable than most, especially in terms of the dangers of currency volatility. The fashion business cycle will often necessitate pricing forthcoming collections months in advance. Given that the rate of exchange fluctuates on a daily basis, how can UK fashion companies be expected to do accurate costings and budget effectively, when nobody has any idea what a pound will be worth a week from now, let alone in a year’s time? Since 2004, we have partnered with businesses in the UK fashion sector to help them realise their business growth ambitions. 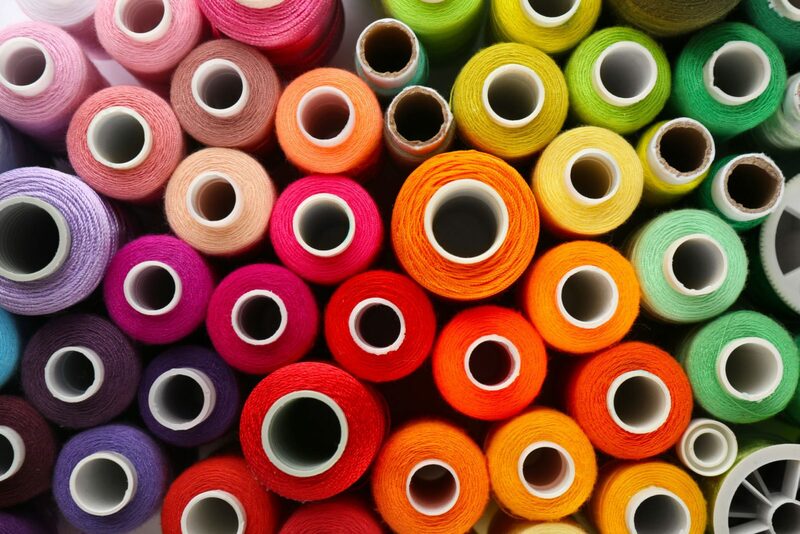 Our dedicated team of experts understand the unique challenges facing the fashion sector, which gives us a head start in providing the right guidance in a timely manner. Not all currency risk management solutions are made to measure – what might work for one company isn’t necessarily suitable for another. That’s why we take the time to really understand your fashion business and its specific requirements. Only then can we find your perfect fit. After working closely with you to understand your business’s budget rate and what foreign exchange you’re exposed to, we’ll determine how currency volatility has affected you in the past and what risks are attached to your exposure. Finally, we will talk you through some tailored solutions and how best to protect your profit margins. The success of our approach is told in some of the high-profile clients we have worked within the past. For the past five years, we have managed the FX requirements of Simon Carter and his eponymous British heritage brand. While we would never profess to be experts in haute couture or know what’s hot and what’s not, we are experts in helping fashion businesses grow by protecting their budget, margins and profits against adverse fluctuations in the currency markets. While there are hundreds of FX providers in London alone, we pride ourselves on going above and beyond the ordinary. Put simply, we are not cut from the same cloth as our competitors. And our dedication to the sector does not end there! We have partnered with leading institutions across the UK to extend our business service offering. Our dedicated in-house team is on hand to provide guidance, support and introductions to third parties to help with your specific requirements. From a wide range of finance products, through to treasury and risk, or the government’s R&D tax credit scheme, we offer solutions that maximise the opportunities out there and make life that little bit easier for business owners of any size. If you want to know more about how Smart Currency Business can help your fashion business remove uncertainty and mitigate the inherent risks of foreign currency exposure, or are interested in one of our business service offerings, then email us at tailoredsolutions@smartcurrencybusiness.com or give us a call on 020 7898 0500.